We know that being a successful mediator requires a wealth of knowledge and experience in conflict resolution. For a job in mediation, we pursue academic studies and seek voluntary positions to start a successful practice. We are accustomed to learning from our clients and from our peers before, during and after the mediation process to improve our practice. We ask ourselves; what worked, what could work better, and what must be changed to improve the process. Unfortunately, we often overlook the importance of looking at our mediation services practice as a business. Looking at our clients as customers can provide a great deal of insight that can increase the viability of our mediation services business. Key to any successful business is treating the customer as the prime resource. If we don’t have customers, we don’t have a business, and if we don’t have a business, we can’t put food on the table. This blog is designed to help you as a conflict resolution expert develop new insights into running a successful alternative dispute resolution practice, especially one focused on providing mediation services. Questions include: how to improve the customer experience, ways to improve customer experience, improving customer satisfaction and implementing a customer experience improvement program. A mediator’s potential customers use technology as a primary form of communication, so start using technology in your practice, or risk missing out on future opportunities. Our blog on generational differences provides a great deal of insight into this area of improving your mediation services practice. 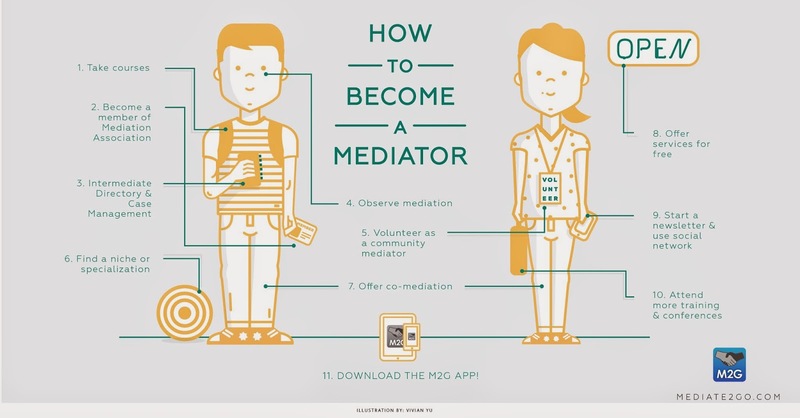 Mediate to Go provides tools for conflict resolution experts to help them improve their practice. Our technological features provide a means of improving CX with easy-to-use features for experts in the field. In addition to using technology in new ways, you should look at every client interaction as a learning experience. This is key to CX customer experience. Constantly seek feedback through active listening, and record important data to review later. This is the key to know how to improve the customer experience, or CX. A focus on CX customer service means understanding your customers in new ways. For many mediators, this includes a customer satisfaction survey after each mediation services session, for others it might include discussions with clients during the session(s). A follow-up survey might provide an additional tool to better understand the impact of your services. If clients were unhappy with the CX you provided, a follow-up survey gives you another opportunity to address their concerns and create some positive word of mouth. We recommend using each of the aforementioned methods and any others you find useful. Before you even start your practice, do a focus group to better understand your client, so that their first experience is positive. After understanding your customer better and what they want in terms of an experience with you, then address the ways to improve their CX. Look at all of the data collected and conduct a SWOT Analysis, which is a means of analyzing Strengths, Weaknesses, Opportunities and Threats of your business. Business consultants frequently use this tool when helping companies better meet their customer’s needs. Ask for the help of a neutral third party or facilitator to conduct the SWOT Analysis so that you have someone to challenge your thinking and provide more insights into the customer’s feedback. In addition to addressing weaknesses in your CX, think about what you can do to add value to your mediation services process. 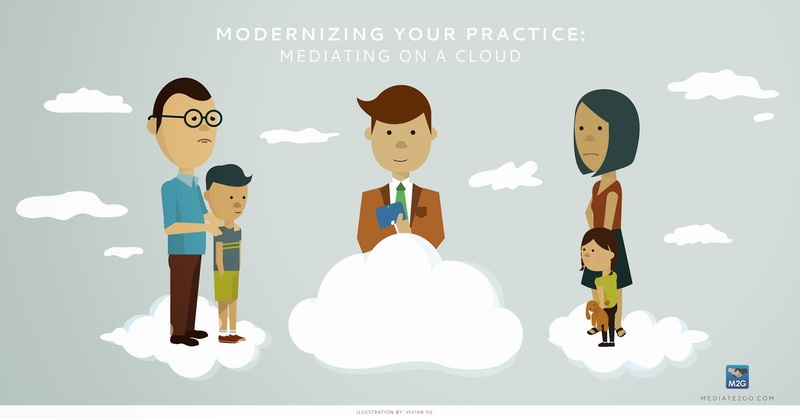 We recommend using Mediate to Go to improve your CX with various tools, including digitized legal agreements and secure messaging. These tools are an innovative way to improve each interaction with your client(s). Digitized legal agreements provide an ease-of-use that modernize the mediation process in a fun yet professional way. Secure messaging creates an experience for the customer so they feel increased security when communicating private information with you. This can build and improve trust, which is key to improving customer satisfaction and overall CX. Taking CX seriously will help improve your business overall. Be sure to ask for the help from a qualified Service Design Specialist. 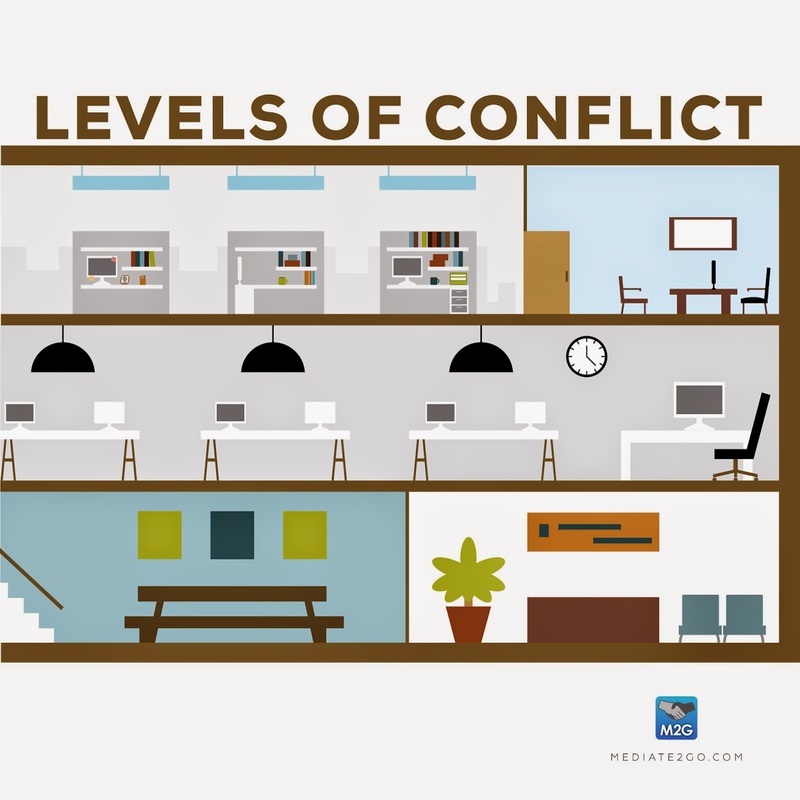 Learn more about it with this video.